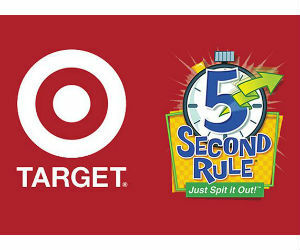 Enter the Ellen's 5 Second Rule Sweepstakes for a chance to win a $10,000 Target gift card. Enter 1x by November 29, 2015 at 11:59pm PT. US & Canada excluding Quebec.